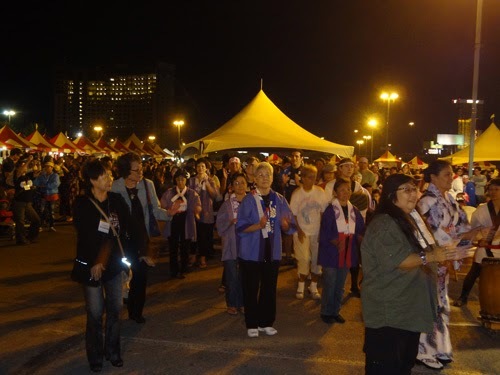 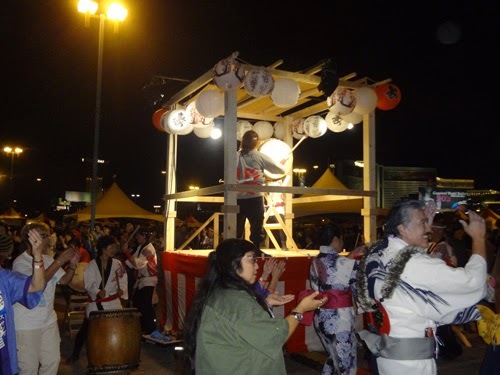 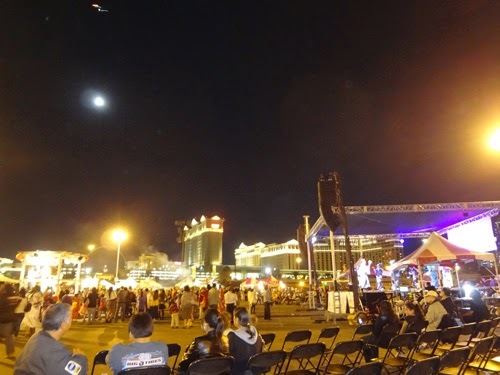 The 4th Annual Las Vegas Aki Matsuri, Japanese Festival, was a huge success with an attendance of 8,024. 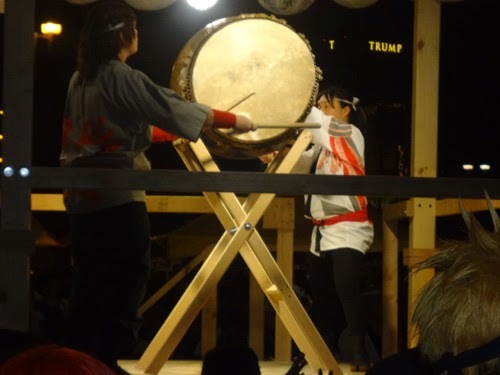 Here are some pictures of the Festival. 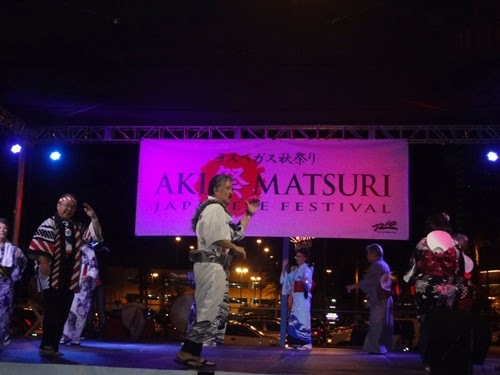 The 5th Annual Las Vegas Aki Matsuri will be hold Friday, October 24 and Saturday, October 25 at the Rio All-Suites Hotel and Casino parking lot.